February | 2015 | What is ML Reading? Recently ML and I were introduced to the app Trivia Crack. We’re addicted. It’s like Trivial Pursuit but online. This has sparked an interest in history for ML. Two picture books arrived recently to fuel her new passion. 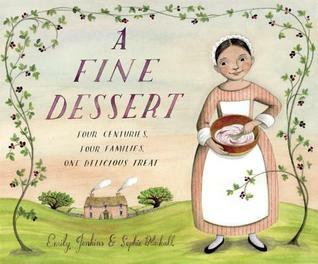 A Fine Dessert: Four Centuries, Four Families, One Delicious Treat by Emily Jenkins and illustrated by Sophie Blackall – We followed the making of blackberry fool from Lyme, England to present day San Diego stopping in outside of Charleston, SC in the 1800s and Boston, MA in the 1900s. ML is eager for blackberries to be in season so we can try the recipe. We may go blackberry picking and make a whisk with clean, soft twigs like the mom and daughter in the 1700s. However, we will buy the cream at the grocery. We don’t have access to cows we can milk ourselves. The details in the illustrations span centuries. . . from an ice pit in the hillside to gumball machines at the supermarket. 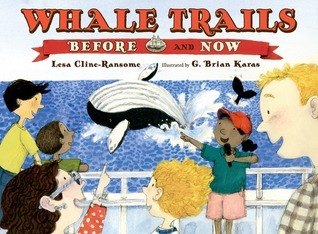 Whale Trails: Before and Now by Lesa Cline-Ransome and illustrated by G. Brian Karas – A delightful tale comparing today’s whale watching industry with whale hunting ships of the 1800s. Each page spread includes one page showing a modern whale watching adventure in bright gouache and acrylic; and a page that looks like aged paper with black toned illustrations. I’ve found another avid reader to help me review books for middle grade children. 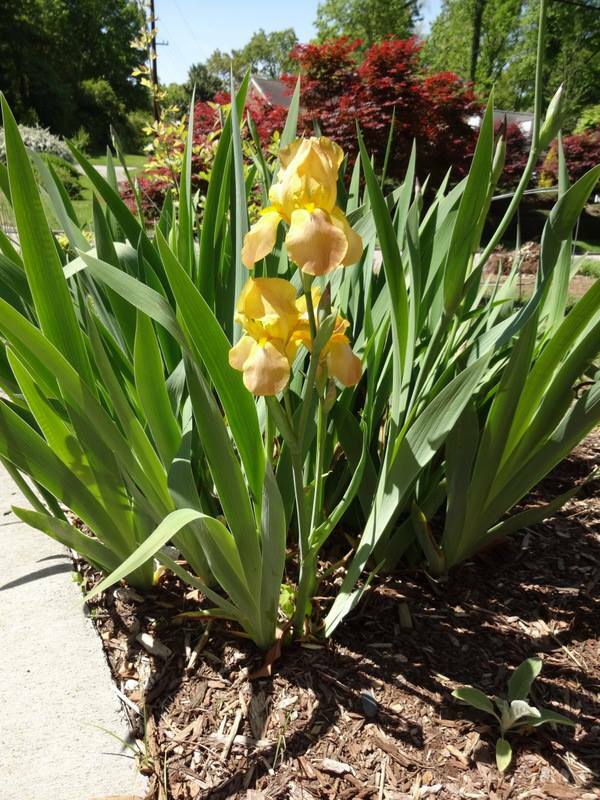 Lily’s sister, Julia. She is a sixth grader. I was reading a book when I learned these sisters were eager to review books for the blog. I almost didn’t send it because I was enjoying it so much. As I’m writing this review, I’m trying not to read Julia’s review. Other than her three words describing the book, which convince me I should read this book. What was you favorite part of the book? Why? My favorite part was when Talia got the necklace from her dad for her birthday. Who was your favorite character? Why? My favorite character was Simon (aka Guitar Boy). How did the book make your feel? I felt very sympathetic for Talia because she had lost her mom and then her home, and then her dad got stuck out on the ice. Did anything in the book make you happy? If so, what? I felt happy that Talia became friends with Simon, Sura and the Birdman. 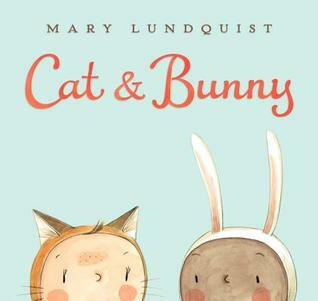 Cat & Bunny by Mary Lundquist – Sometimes there is drama when second grade girls get together. It’s more likely to happen when there is an odd number. Wednesday morning ML had two friends over. For about thirty minutes one of the girls was upset at ML and the other friend. We read this book the night before. Sadly, my brain was fried. I didn’t think to read it to ML’s friend. 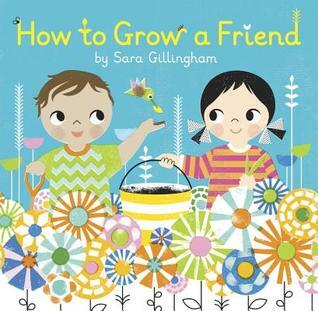 It’s the perfect book to discuss feeling left out. 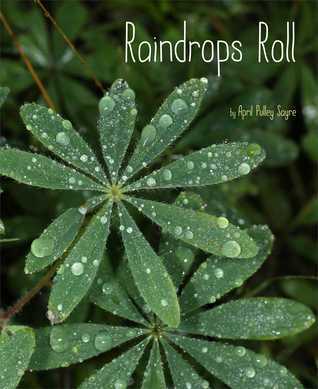 Raindrops Roll by April Pulley Sayre – As the sleet fell, we read this book filled with exquisite photographs. The girls couldn’t choose a favorite page. Mine was the spider web. ML and I decided the next time it rains, we’ll take pictures of rain in the natural world. 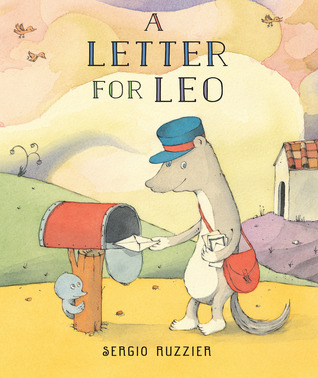 A Letter For Leo by Sergio Ruzzier – Our mailman wears shorts in spring, summer, fall and winter. Even on days when there are inches of sleet on the ground. In this book, Leo is mailman. (He only wears a hat and carries a satchel) You can get away with that when you’re a weasel. I’m not going to summarize the story. It would take away the charm of discovering it yourself. Promise me you will pay close attention to the illustration of the snowy day. 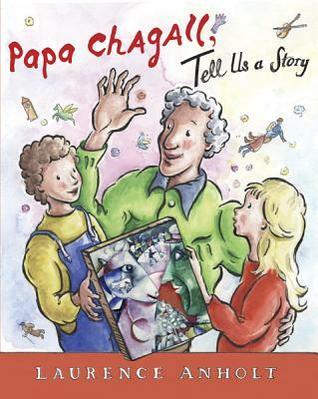 Papa Chagall Tell Us a Story by Laurence Anholt – ML saw the cover and exclaimed, “That painting’s in the art room at school.” Anholt has created an entire series on a variety of painters. ML wants to read Picasso and the Girl With a Ponytail next. 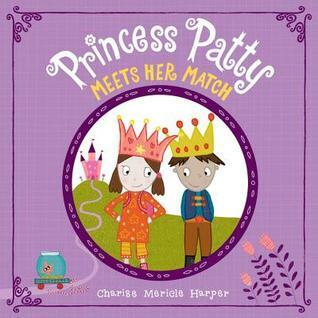 Princess Patty Meets Her Match by Charise Mericle Harper – I’m not going to tell you the story line of this book. It’s my favorite princess book ML and I’ve read together. With eight years of reading together, I’d say twenty-five of the books involved princesses. This doesn’t count the Disney princess books, which I always paraphrased. 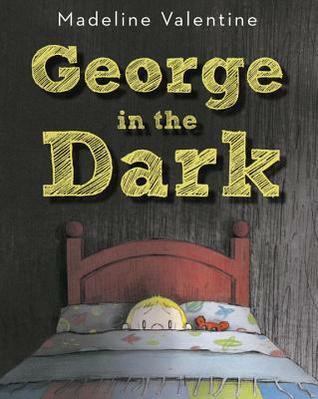 George in the Dark by Madeline Valentine – I was afraid of the dark. ML rarely is. 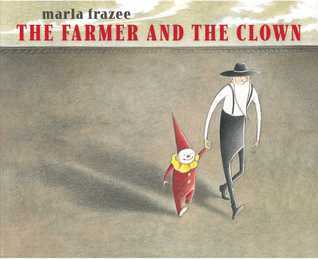 If it was a nightly occurrence, this is the book I would choose to read to help discuss her fear. 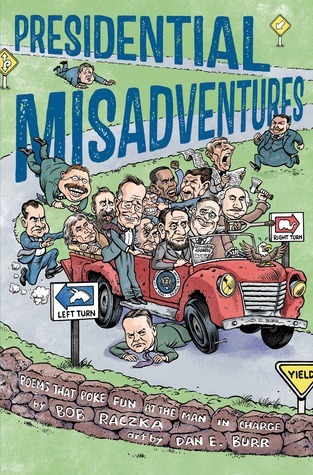 The book begins with a positive slant; highlighting how brave George is about many things. Then, shows his fear of the dark. After he saves his bear from the darkest place, you get a clearer view of the items making the creepy shadows. 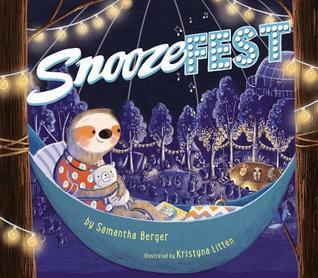 Snoozefest by Samanta Berger and illustrated by Kristyna Litten – After this week, I would love to have a Snoozefest. There are a variety of places to snooze in the digital illustrations. ML and I chose the hammocks. I’ve found an avid reader to help me review books for middle grade children. Lily is a fourth grader. 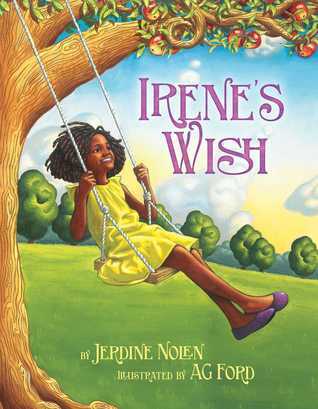 I gave her mom a few new library books at a PTA meeting last week. Within days, Lily had written two reviews for me. 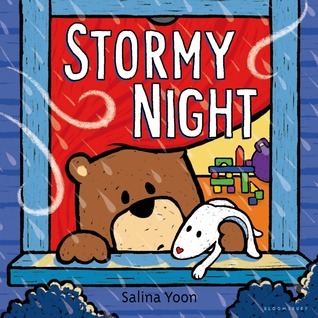 She emailed me her first review saying, “Thanks, I really liked the book.” Based on the word bookworm in her email address, I anticipate she will be an active reviewer. What was you favorite part of the book? Why? 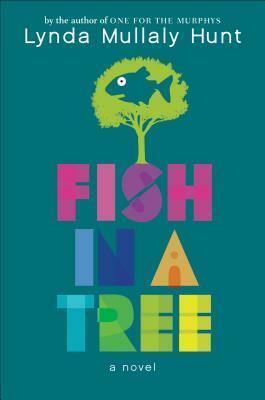 My favorite part of the book was the end when Mr.Daniels meets Travis because Travis will start learning to read. Who was your favorite character? Why? My favorite character was Mr.Daniels because he is funny and not like an ordinary teacher. How did the book make your feel? 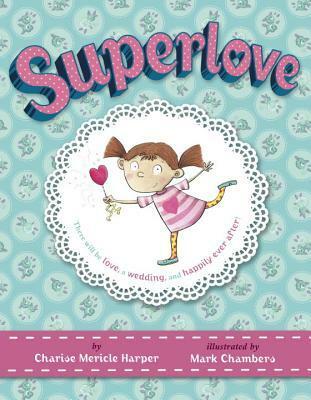 The book made me feel happy for Ally because she is finally getting help. Did anything in the book make you happy? If so, what? The part of the book that made me feel happy was the part when Albert finally stands up to the boys that are mean to him. Did anything in the book make you sad? If so, what? I didn’t like the parts where Shay and Jessica are mean to Ally. Keenan is the fifth grade son of a coworker. He’s an avid reader. Every week I pick his mom’s brain about the books he enjoys. When he visited the library last weekend, I asked if he would do a review of a recent favorite read. 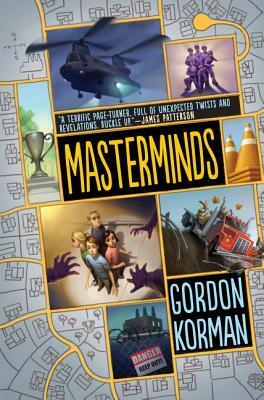 He chose Masterminds by Gordon Korman. 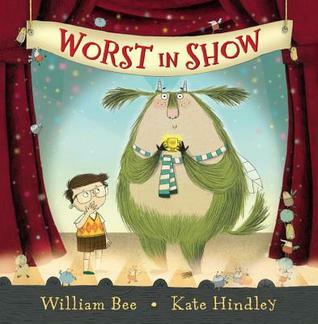 Write three words to describe this book. Action packed, mysterious, exciting. What was your favorite part of the book? Why? My favorite part was when they found they were clones. I loved their reaction. Who was your favorite character? Why? Eli. He was funny and had the best reactions. How did the book make you feel? Sad, but also in a weird sort of way happy. Eli Frieden lives in the most perfect town in the world: Serenity, New Mexico. In this idyllic place, every lawn is perfectly manicured and everyone has a pool and a tree house. Honesty and integrity are valued above all else. The thirty kids who live there never lie—they know it’s a short leap from that to the awful problems of other, less fortunate places. Eli has never left Serenity . . . Why would he ever want to? Then one day he bikes to the edge of the city limits and something so crazy and unexpected happens, it changes everything. 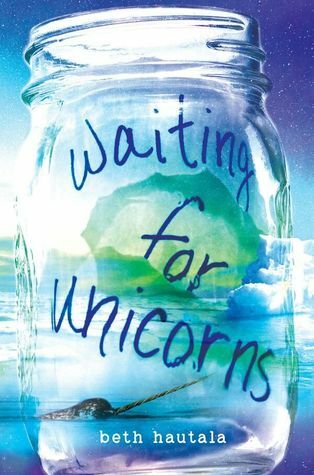 Eli convinces his friends to help him investigate further, and soon it becomes clear that nothing is as it seems in Serenity. The clues mount to reveal a shocking discovery, connecting their ideal crime-free community to some of the greatest criminal masterminds ever known. The kids realize they can trust no one—least of all their own parents. 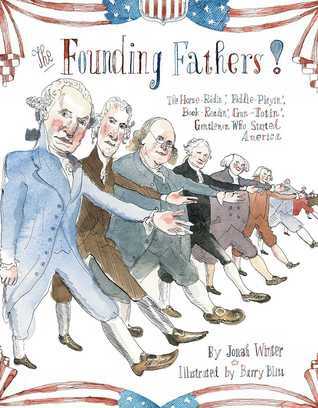 Add an hour to bedtime stories the night you read this book. You’ll need the extra time to delight in the silly illustrations. ML enjoyed finding which judge fainted each round of the competition. 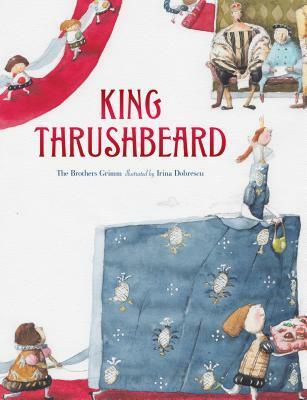 The first thing ML said when saw saw the cover of King Trushbeard by The Brothers Grimm and illustrated by Irina Dobrescu was, “Wow! That’s a big dress!” Neither of us was familiar with the fairy tale. It’s an opportunity to read a little known tale from the Brothers Grimm. 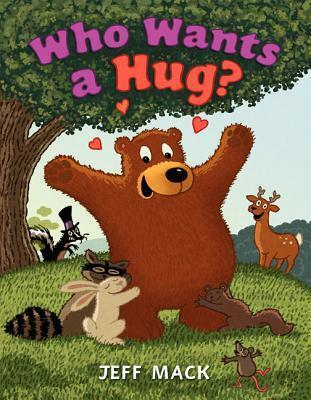 Plus, the book tells an important message without being preachy. Filled with whimsical illustrations. . . one can’t help but laugh at the artwork accompanying the princess’s quote, “Oh, goodness! What a small house; to whom does this miserable hovel belong?” While writing this post, I noticed many details we missed. We’ll read this one again soon. Cole is a third grader who enjoys Diary of a Wimpy Kid books. When The Terrible Two by Jory John and Mac Barnett and illustrated by Kevin Cornell arrived, I knew Cole was the perfect boy to read and review the book. Why? 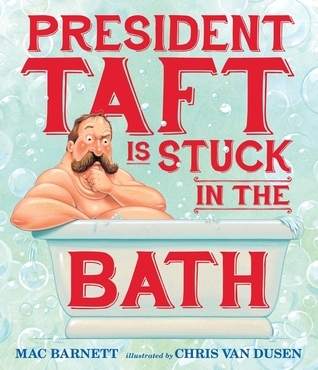 The front cover includes a quote from Jeff Kinney, the author of The Diary of a Wimpy Kid books. 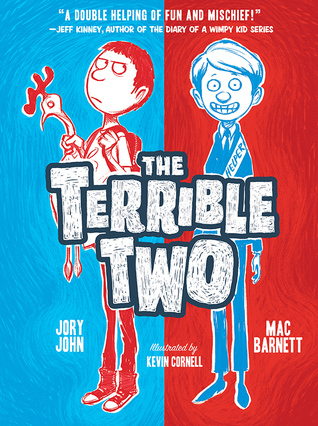 “A DOUBLE HELPING OF FUN AND MISCHIEF!” You can learn more about this new series at The Official and Secret Website of The Terrible Two. 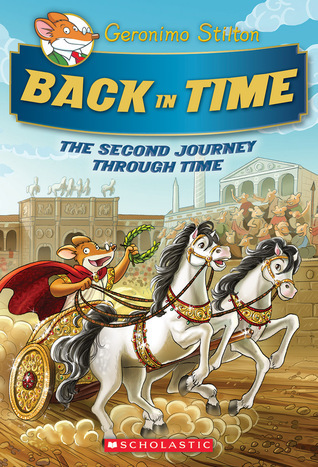 What was your favorite part of the book? Why? When principle Parkin’s car was pulled up to the top of the stairs. It was my favorite because it showed a picture of a trampled car. I found that to be incredibly amusing. Who was your favorite character? Why? Niles because he was a prankster. How did the book make you feel? Happy, also made me feel like I wanted to maybe be a little mischievous. The Official and Secret Website of The Terrible Two. ML and her friend, were elated to learn The Adventures of Beekle won the Caldecott medal; and The Noisy Paint box earned was chosen as a Honor book. 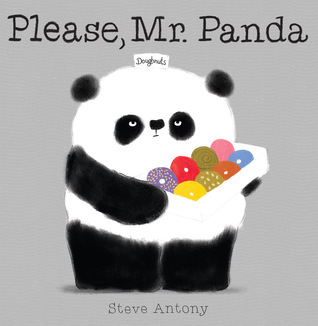 Pleased doesn’t even begin to describe my feelings about this year’s choices by the Caldecott Committee. I love it when the books chosen are favorites of children too. It doesn’t always happen. Below are my thoughts on the winner and honor books. 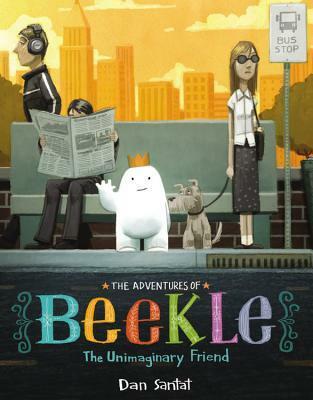 “The Adventures of Beekle: The Unimaginary Friend illustrated by Dan Santat – I’m ecstatic! 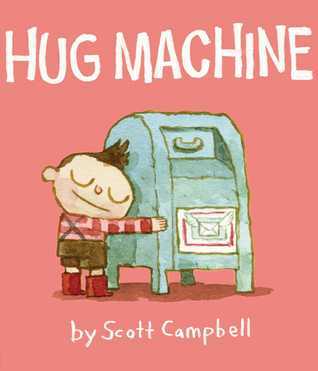 There’s no doubt in my mind Beekle will be a classic in the cannon of children’s literature. 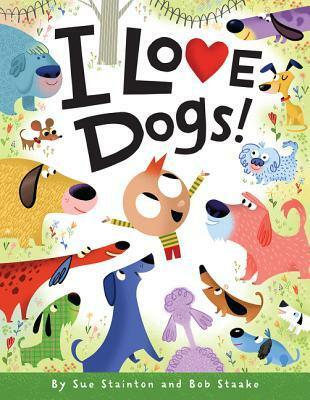 I reread the post I wrote about Beekle on June 3rd. It reinforces how much this book deserved the medal. 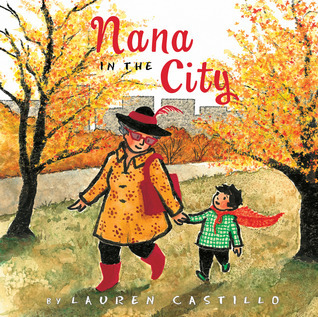 “Nana in the City,” illustrated by Lauren Castillo – I haven’t seen a hard copy of this book, yet. However, I love all of Lauren’s Castillo books; so I know it’s deserving of the honor. I’ve been assured it is being ordered. 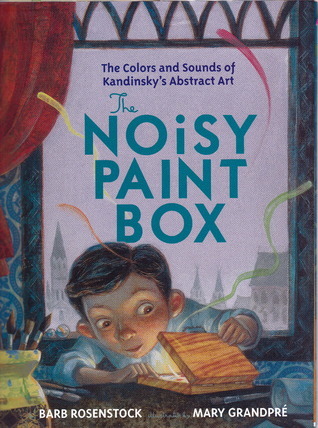 “The Noisy Paint Box: The Colors and Sounds of Kandinsky’s Abstract Art,” illustrated by Mary GrandPré and written by Barb Rosenstock – ML is an expert on picture books. 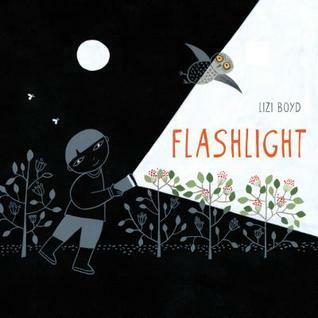 This book was her “Favorite Nonfiction Book of 2014” and her choice for the Caldecott Medal. ML’s Christmas gift from me was this book. Her face was filled with glee when she opened the present. 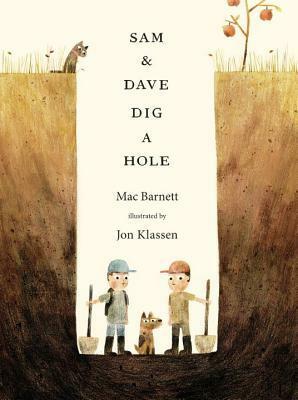 “Sam & Dave Dig a Hole,” illustrated by Jon Klassen, written by Mac Barnett – Of the books I’ve seen this was my least favorite. ML judged the book by the cover and put it in the return pile before we ever read it. I’ve requested it so we can take another look. 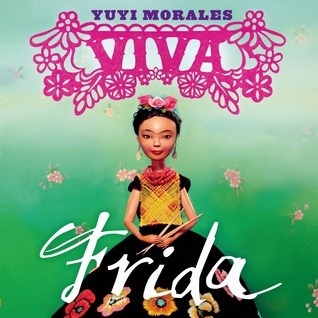 “Viva Frida,” written and illustrated by Yuyi Morales – I can’t believe I didn’t share a post last year highlighting this book. 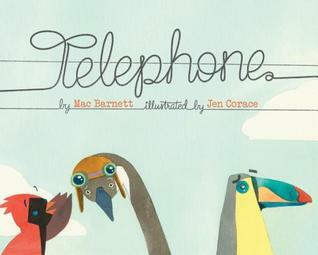 ML loved the inventive, exquisite, mixed media illustrations. 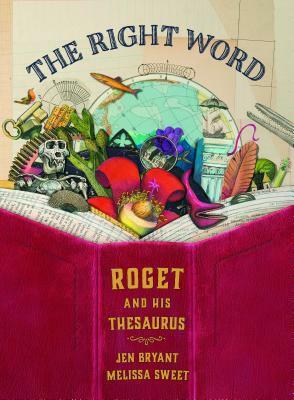 “The Right Word: Roget and His Thesaurus,” illustrated by Melissa Sweet, written by Jen Bryant – I’m thrilled this title was selected. 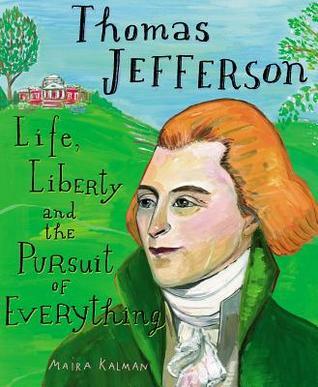 overjoyed, elated, delighted, exultant, jubilant are a few of the words I used to describe this book on October 3rd. I wanted to make it to Chicago this year to attend the awards ceremony for the Caldecott Medal; but my budget didn’t allow it. 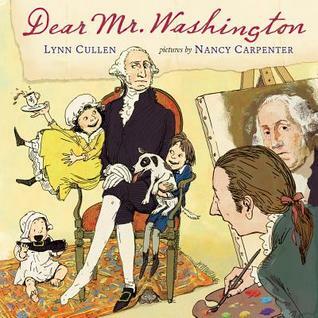 Next year, the Caldecott award will be announced in Boston. Closer. . . but probably not in my budget. Barring any unforeseen circumstances, I will be there in 2017. Where? Atlanta. . .a six hour drive, a free place to stay and the chance to visit my family. It wasn’t easy for me to choose a winner this year. 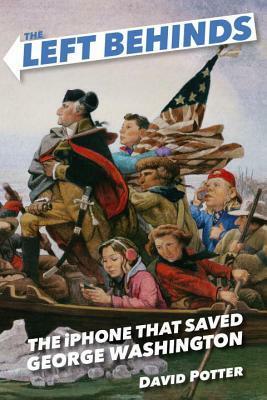 Many worthy books were published in 2014.